Backup Camera, Moonroof, Power Rear Liftgate, 2.0L I4 TFSI Direct Injection DOHC, Heated front seats, Navigation System. Loaded AWD Audi Q5 Hybrid 2.0T Prestige with leather and heated seats! One of the nicest and best bangs for the bucks in the Treasure Valley! 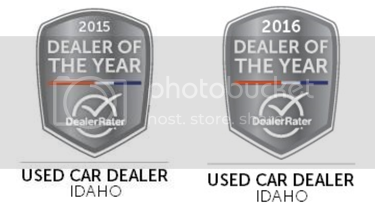 Image Auto Sales | Boise Used Car Dealer has been visited 12,795,661 total times.